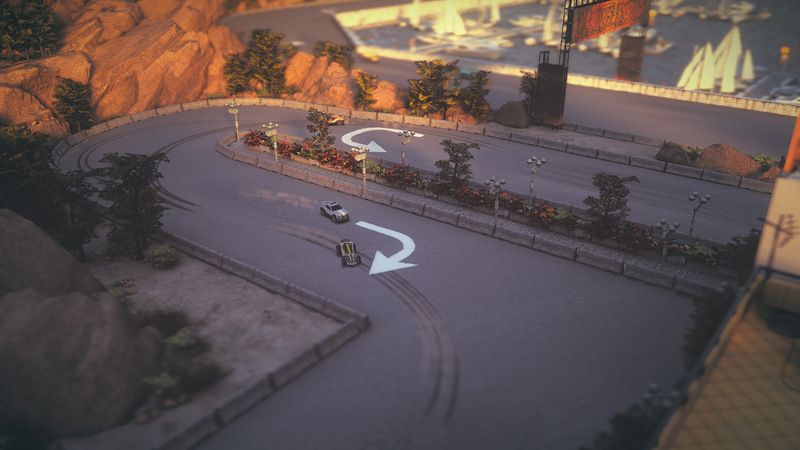 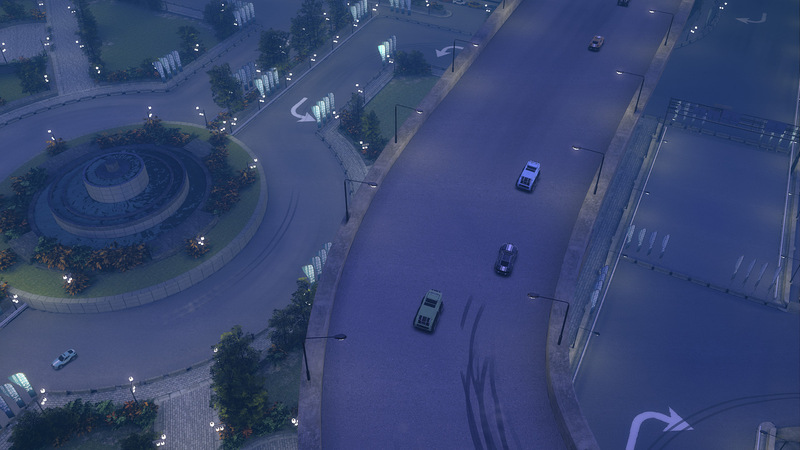 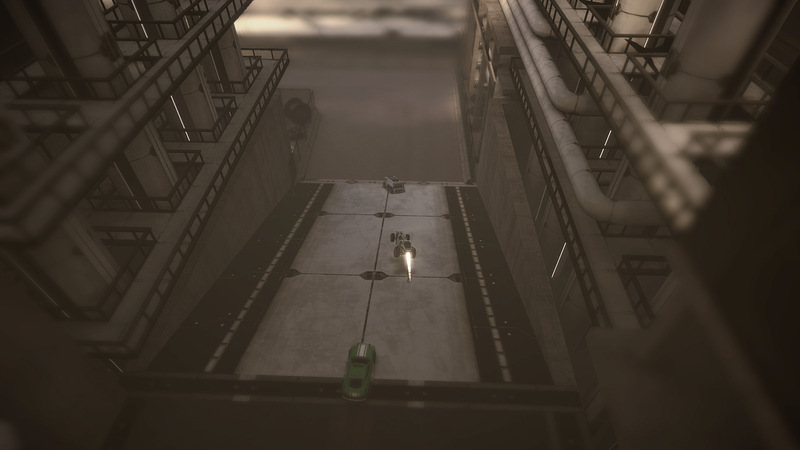 The race is on in Mantis Burn Racing, where fast-paced bumper-to-bumper racing combines with intuitive, tactile gameplay and stunning visuals in one of the most immersive top-down racers around. 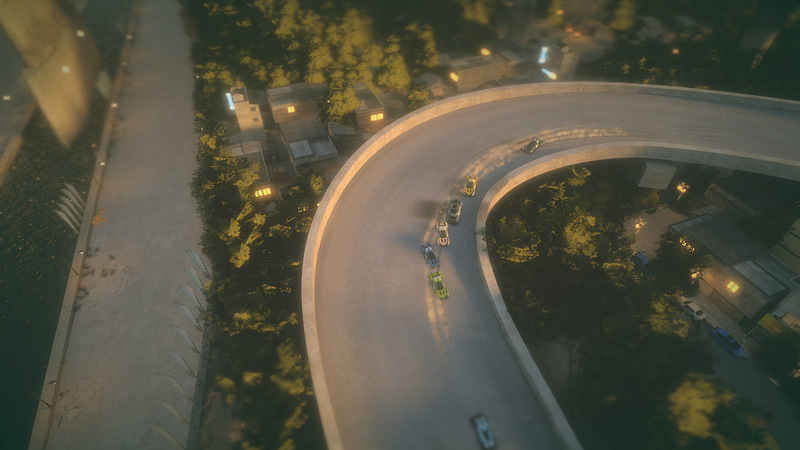 With a RPG-style upgrade system providing players with deep tactical choices, this is racing at its rawest but most exciting! 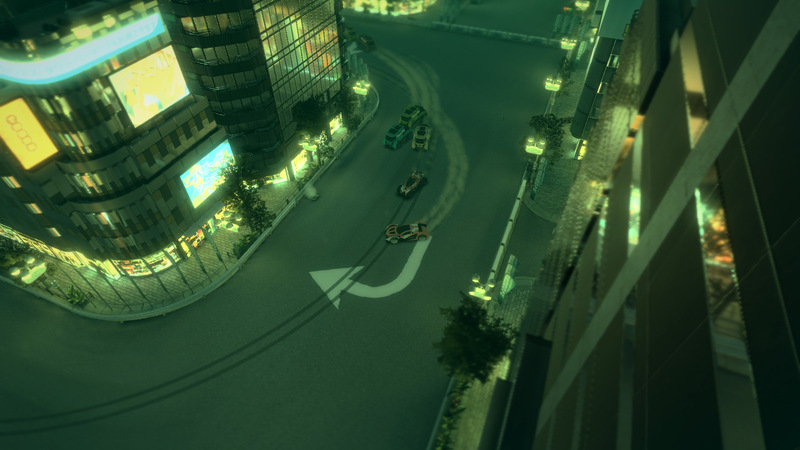 •	Compelling Career - Test every aspect of your driving ability in a comprehensive career mode. 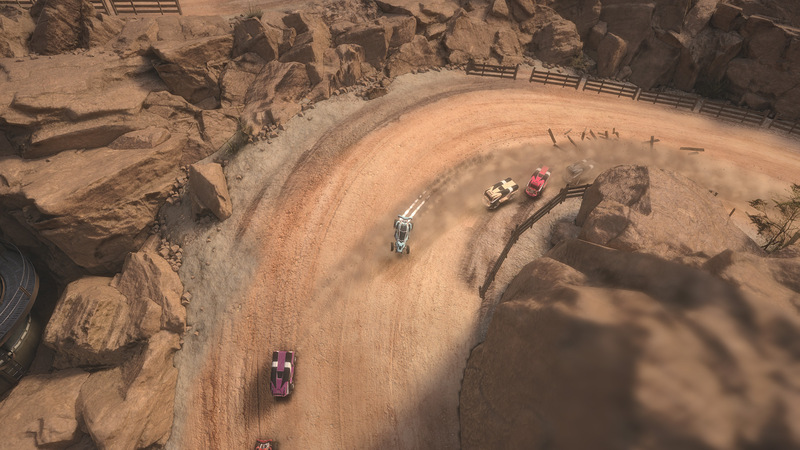 •	Stunning Visuals – Race across stunning tracks with incredible photo-realistic visuals for crystal clear high-octane racing. 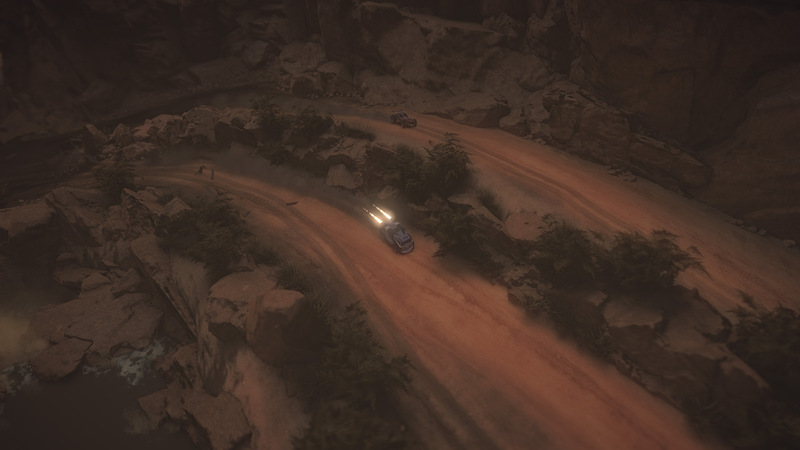 •	RPG-Style Upgrades – Fine tune your vehicle to your exact preference and playing style via a RPG-style upgrade slot system. 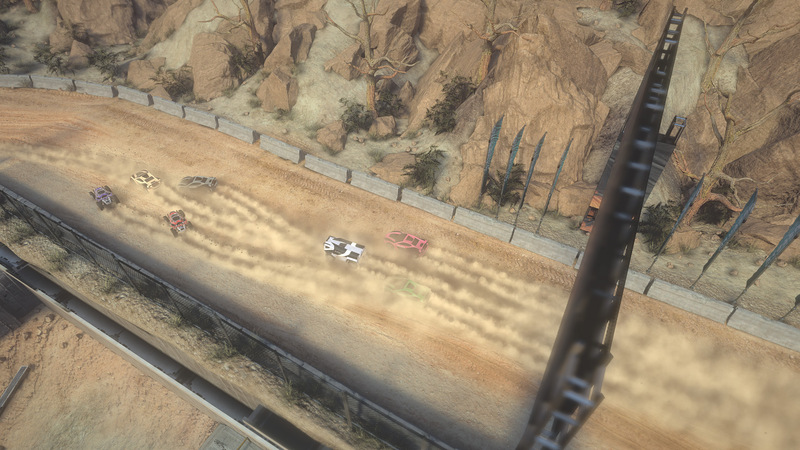 •	Intense Multiplayer - 4 player local split-screen racing with extensive online modes for up to 8 players. 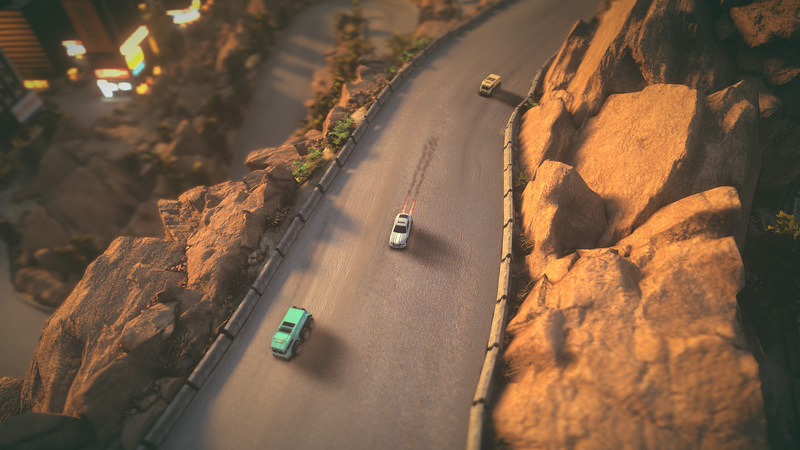 Mantis Burn Racing © 2016 VooFoo Studios Ltd. 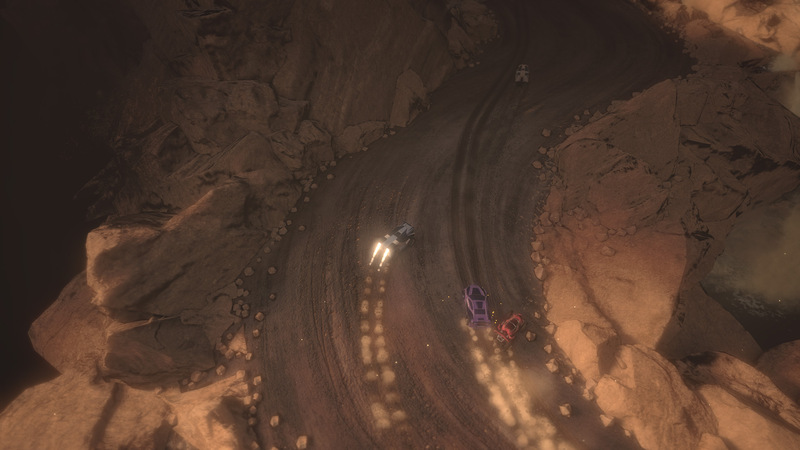 Developed by VooFoo Studios Ltd. “Mantis Burn Racing” is a trademark of VooFoo Studios Ltd. All rights reserved.